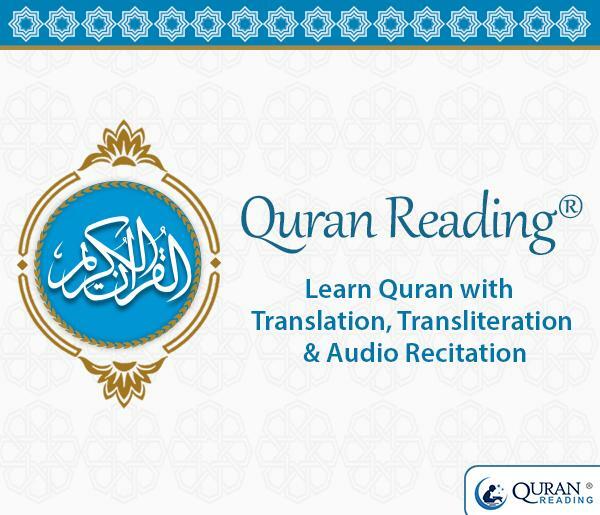 Quran Reading is a Smartphone application developed by QuranReading.com (a specialized online institute dedicated towards instructing Muslims to learn about teachings of Holy Quran in the best way) that lets Muslim mobile users learn Quran easily. It makes them able to comprehend the true meaning of the teachings of Sacred Book of Allah SWT with its audio recitation, translation and transliteration of the Holy Verses. The application of Quran Reading put forwards Translation of Quranic Ayats in English and many other languages, which brings about better understanding of their precise implications. The Transliteration aspect supports in knowing about the right method of recital of the Quranic lines. 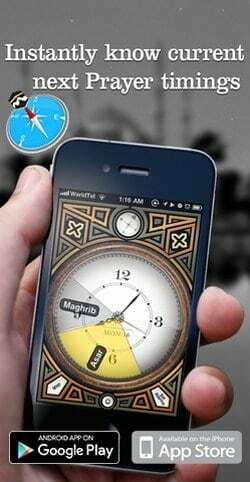 This app could be used throughout the world without any restrictions of time and place. All 114 Surahs of the Holy Quran in proper arrangement are included ensuring complete understanding of this Heavenly Manuscript. Listen to Quran with beautiful Audio Recitation of all chapters for spiritual enlightenment. Quran Translation into numerous languages such as English, Urdu, Spanish, French, Chinese, Persian, Italian, Dutch, and Indonesian is provided to help Muslims all over the globe to benefit from this app. Transliteration selection is also given which helps in accurate technique of pronouncing verses with Tajweed by converting the Arabic verses as it is into English. Search Bar is integrated at the top letting individual to search for any specific Chapter directly. Go To option helps in moving to a particular Ayah of a Surah at any time. Bookmarks lets app consumer to mark any fraction of the narration in order to continue reciting from same verse next time. Stop Signs are also specified separately in Settings helping user in getting familiar with their factual understanding during recital process. 14 Sajdahs are also stated to know about their actual places of happening during Quran Recitation. Font Size and Font Styles can be accustomed as per one`s preference. Save and Reset alternatives for saving and changing any recently made modifications to Settings are also accessible. You can also watch the video of this Smartphone Quran app to see how user friendly and usable it is. Download this free of charge and user-friendly application of Quran Reading so that you may be able to learn about the accurate instructions of the Holy Quran in the most desired manner. Marriage And Divorce In Islam!